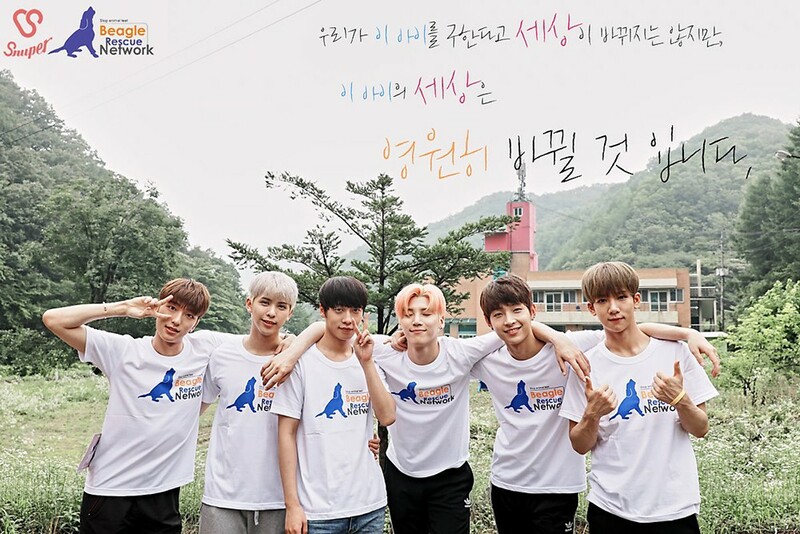 Snuper�spent time with rescued beagles. Snuper said, "From debut, we were often called 'Snoopy'. We had felt a kind of closeness to beagles, which Snoopy is based on, and we learned that out of many dogs in animal testing, 94% were beagles. We then decided to help by volunteering."